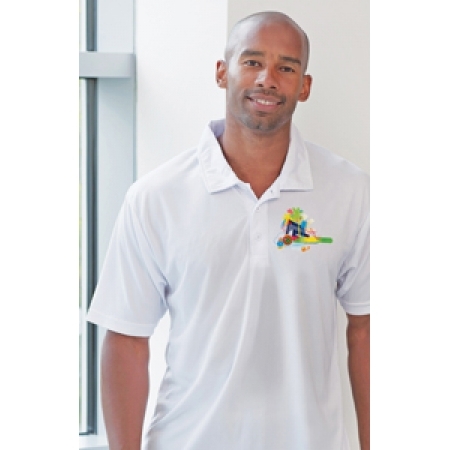 Xpres offer a range of t-shirts and polo shirts designed for full colour sublimation transfers. 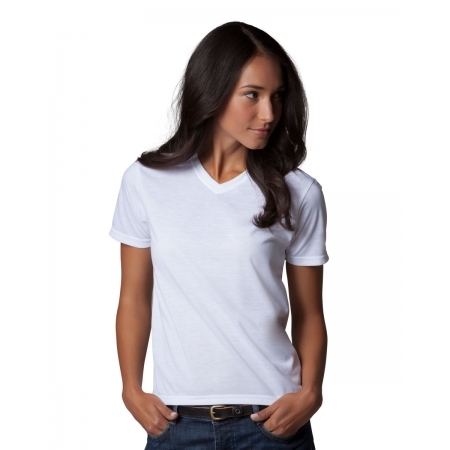 The Sta-Cool t-shirt represents the ultimate in moisture management apparel. The Subli-T features a unique blend of polyester/cotton to provide great comfort in addition to a superior printing surface and is available in men's, ladies and childrens' sizes. Just Sub by All We Do is offer an adults sublimation t-shirt and sublimation polo shirt. Gildan have also now introduced a sublimation t-shirt. 100% polyester white sportswear also provides an excellent base for sublimation. Go to our contact page to request a quotation.